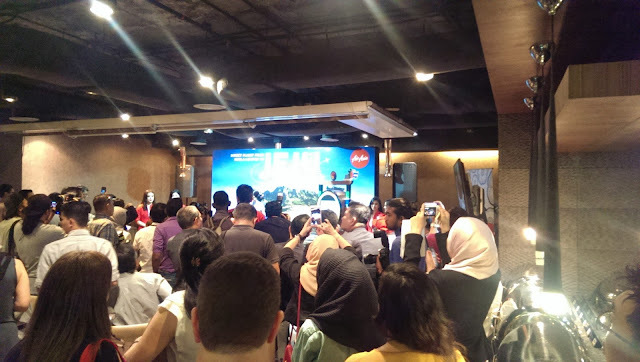 AirAsia X now flies directly to Jeju Island, South Korea from Kuala Lumpur. 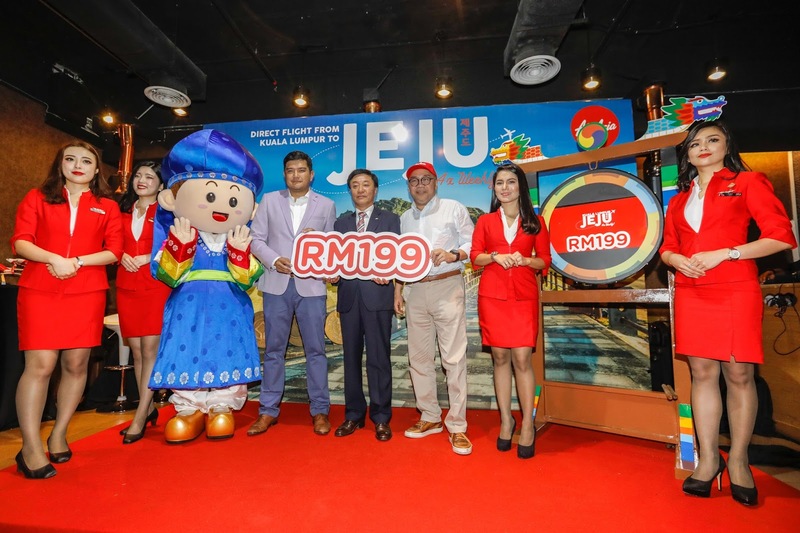 AirAsia X finally launches exclusive direct route to Jeju from Kuala Lumpur! 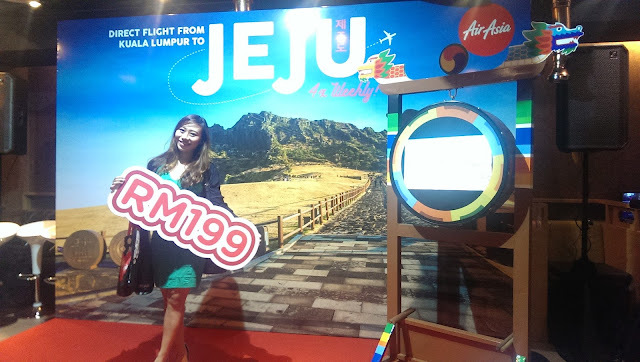 Promo all-in fares starting from RM199 one-way to experience the mountains, oceans, foods and more of Jeju island aka. 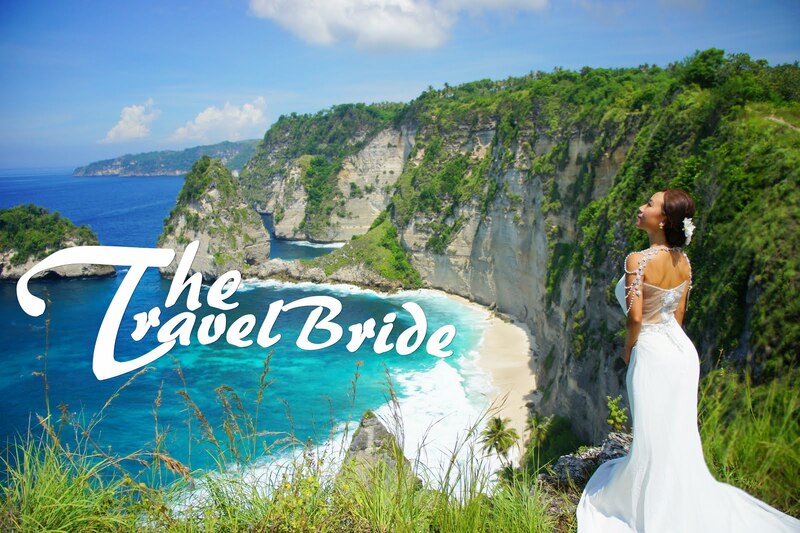 the Honeymoon island of Korea. KUALA LUMPUR, 09 October 2017 – AirAsia X announces Jeju, South Korea as its latest destination today, setting its course 4 times weekly exclusive direct flights from Kuala Lumpur to the jeju island on 12 December 2017 with promotional all-in fares from RM199 one-way !!! This special promo of all-in fares from RM199 one-way on standard seat and RM899 one-way on award winning Premium Flatbed will run from 10 to 15 October 2017 for travel between 12 December 2017 and 25 March 2018, available for booking NOW on airasia.com. Photo Caption: (From Left to Right) AirAsia X CEO, Benyamin Ismail; Director General of Tourism Bureau, Jeju Special Self- Governing Province, Mr. Lee Seung Chan; Group CEO AirAsia X and Executive Chairman of AirAsia, Datuk Kamarudin Meranun flanked by cabin crews and Chorong-i - Jeju tourism mascot at the launch of AirAsia X’s latest direct flight to Jeju Island from Kuala Lumpur. 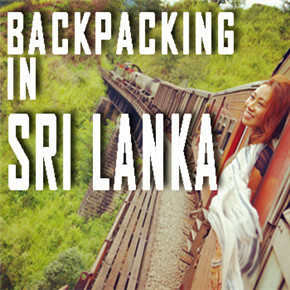 More about my Backpacking trip on Jeju Island here. Keep up to date with AirAsia's latest promotions and activities via Facebook (facebook.com/AirAsia) and Twitter (twitter.com/AirAsia). 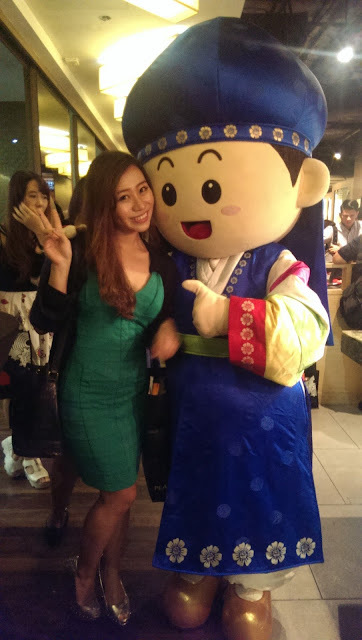 Being invited to their launch, we bloggers and influencers also had the opportunity not only indulging in Korea food but also Korean traditional outfits. I also got a chance to take picture with their cute mascot !! And also their Korean dance performer on that event itself. 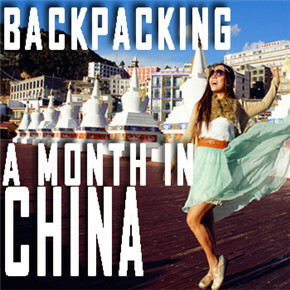 Read here more about my Backpacking Adventure on Jeju Island.